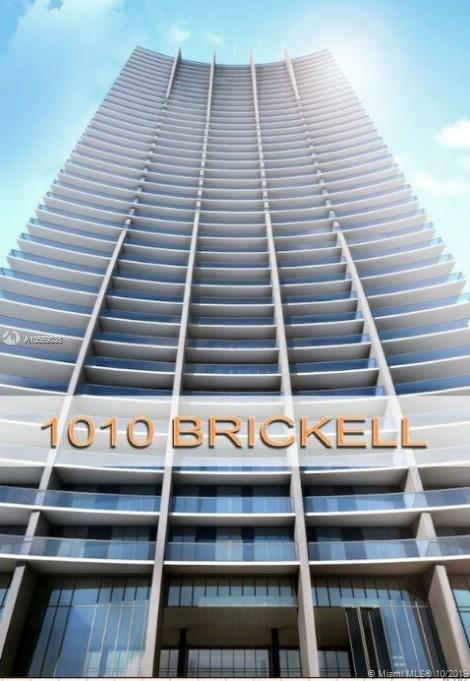 High in the sky, this 2 bedrooms + den & 3 bathrooms residence with a fantastic layout, offers amazing views of biscayne bay, the atlantic ocean & miami skyline from every room! Also showcasing pRivate elevator foyer, open kitchen w/ top grade appliances, expansive terrace & more! 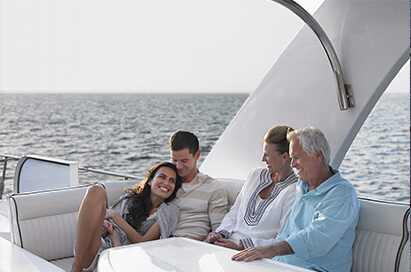 Amenities include: roof top pool, gym & spa, kids playcenter, bowling, basketball/soccer room, skyline running track & more! 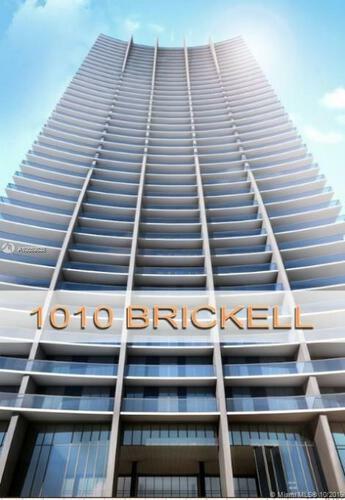 1010 Brickell with its outstanding amenities makes living here one of the best choices in south florida!